For the last 10 years, almost exactly, I’ve been using an old 2nd generation AirPort Extreme wireless router. It’s been a fantastic piece of kit. I’ve never had to reboot it from getting confused, it’s worked with dozens of clients and multiple configurations as I’ve changed service providers, iPhones, added and removed network extensions, and more. But after 10 years, and moving into a modern home in South Florida where they use metal studs for the exterior surfaces, some problems have shown up. Perhaps the biggest problem has been range. Even in our old home, being on the farthest extents of the house meant spotty coverage. In our new home, I can be only 30 or 40 feet away and have trouble getting signal. All of the pipes and metal studs cause worlds of interference. And with the new exterior items I’ve been adding to our network (wifi security cameras, ring doorbells, wifi-enabled garage door openers, etc) I’ve been forced to play games with cheap and flakey wifi extenders. It was finally, after 10 years, time for an upgrade. 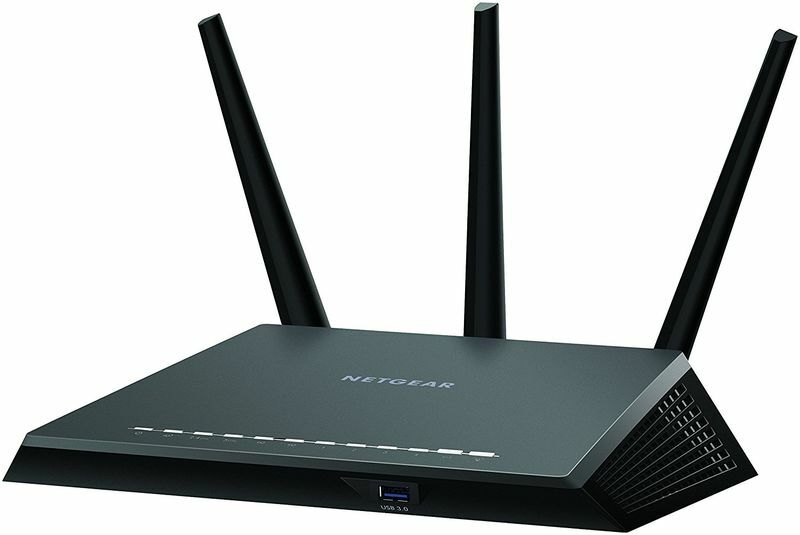 After consulting with some friends and reading some reviews, I finally settled on the Netgear R7000N Nighthawk . 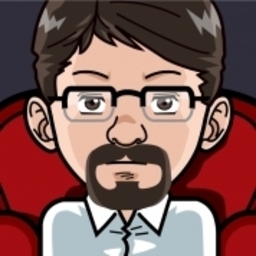 Easy configurability - This has the usual web page, but also an iPhone app that can be (and was) used fully for setup of the device. Long Range and multiple bands - N on 2.4 and 5Ghz, and lots of broadcast power. Multiple ethernet ports - I want my xbox, PS4, and desktop all on wired ethernet. Kuna Toucan Camera - this I had to reconfigure to the new network. Partly my own fault, since the Wifi-extender I was using wouldn’t auto-reconnect to the network, but now I don’t need it! The Toucan now talks directly to the primary router. Ring Doorbell - It failed to auto reconnect, sadly. I tried and failed to manually reconnect this per their instructions, and that never worked either. I wound up power cycling the doorbell (hold the button for 5s to turn it on, press to turn it on) and it worked first time. Vonage & Airport Express - I had an old Airport Express configured as a wireless client to where my Vonage Base station sits. This failed to reconnect (as expected, Apple does some shady stuff inside their own ecosystem). I had to factory reset it to get it back to default, then I could configure it as a Wireless client to the new network. Now it works great! Integration with "Disney Circle". Some kind of fancy Parental Control app. I haven’t dug into this yet. Bandwidth Monitoring - This will be a great feature, to see how much bandwidth we’re actually using day by day. Remote Monitoring - I haven’t gotten comfortable enough to turn this on yet, but apparently you can enable access to the iPhone app anywhere in the world. This might be useful if I turn on the parental control features, but for not I’m not messing with it. Quality of Service (QoS) - Again, I haven’t played with this yet. I think I can use this to prioritize bandwidth to our AppleTV’s for better Netflix and such, but honestly I’ve never need that before. But if I do, I know where to go.